It briefly looked like the 76ers were going to be able to unload Markelle Fultz to the Cavs, but any momentum that existed is gone. Now, Cleveland has shipped sharpshooter Kyle Korver to Utah and Philadelphia is looking for another trade partner. Here are four shooters they should pursue in their effort to get rid of the former No. 1 overall pick. DJ Augustin has quietly shot the ball at an impressively high clip since arriving to Orlando. The journeyman doesn't start for the mediocre Magic, so trading for him should be easy. He could be a secret weapon off the bench if they let him utilize his talents beyond the arc in Philly. 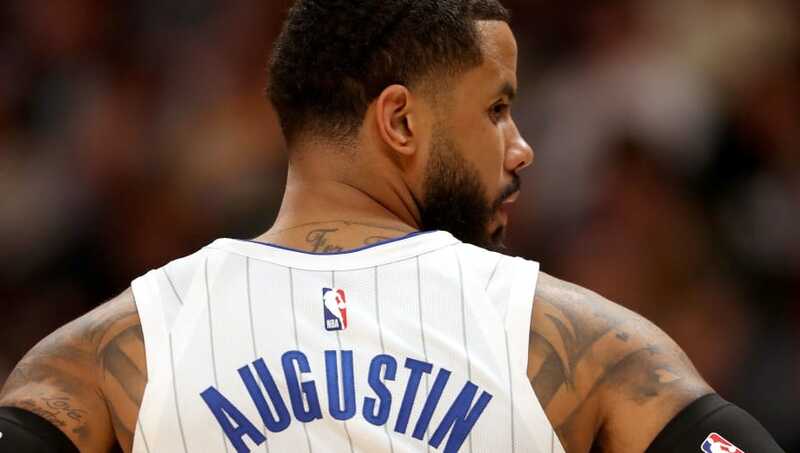 This season, Augustin is averaging 10.3 points and more than 5 assists per night. The Nets know they don't have a chance to do much this year, especially with the injury to Caris LeVert. Harris has proven himself to be a sharpshooting swingman, who can knock down big shots when called upon. 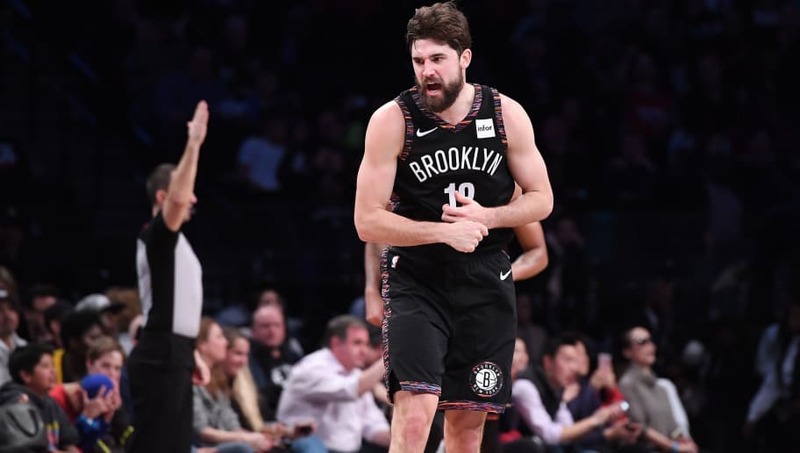 His value might never be higher than it is right now, so Brooklyn could be looking to deal him to continue its rebuild. The 76ers should be ready to make the call. 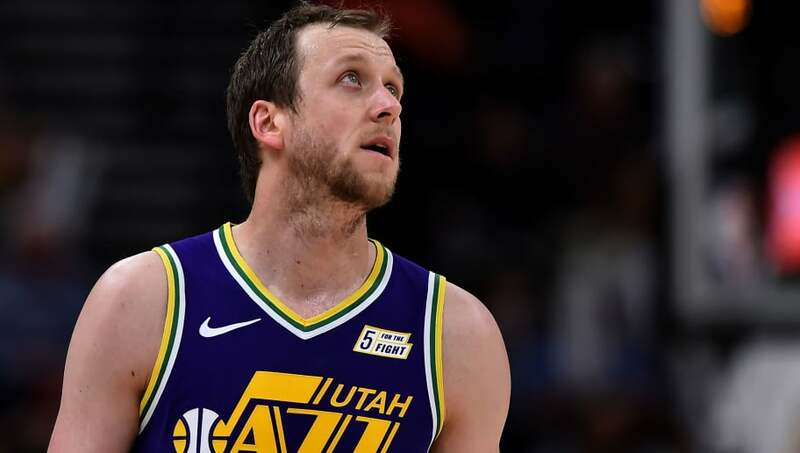 The Jazz are one of the basement dwellers of the Western Conference, so the 76ers should do what they can to snag this guy before another team beats them to it. His 3-point percentage is slightly down from last season, but all of his other stats are consistent from years prior. Getting hm while his value is lower than usual would be a steal for Philly. After a breakout season in 2017, some critics were doubtful that Moore could repeat his success this year. Nearly a month into the season, he's not only repeating it, but building on it. He's averaging 15.8 points per game with a 54.4 field-goal percentage. 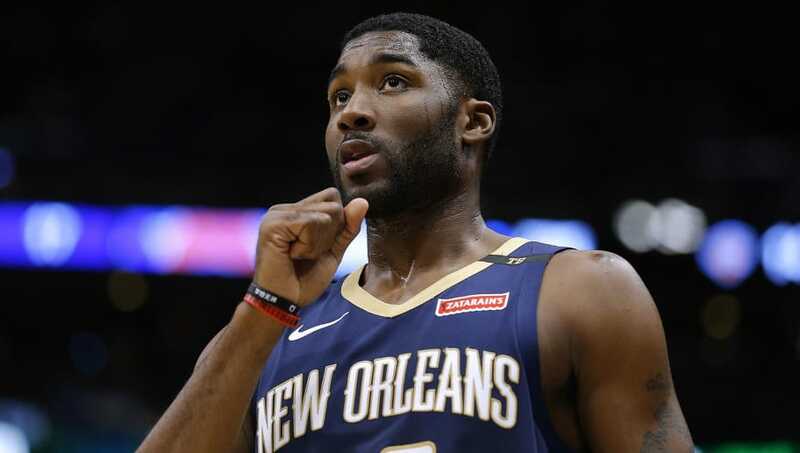 Not only does this make him one of the most underrated players in the NBA, but it also makes him a total asset to any team willing to pay the price needed to get him.